Greenhouse Youth is a discipleship movement for all churches in partnership with The Greenhouse Movement of Multiplying Regional Churches . 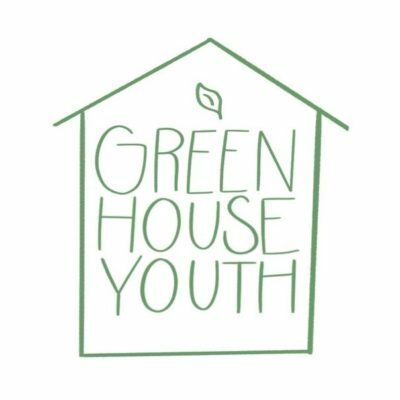 Greenhouse Youth seeks to cultivate a gospel centered community where teenagers grow into the next generation of Christ followers within the body of the local church. Funds given to Greenhouse Youth catalyze our Weekly Small Groups, Monthly Events, and our Annual Winter Retreat.